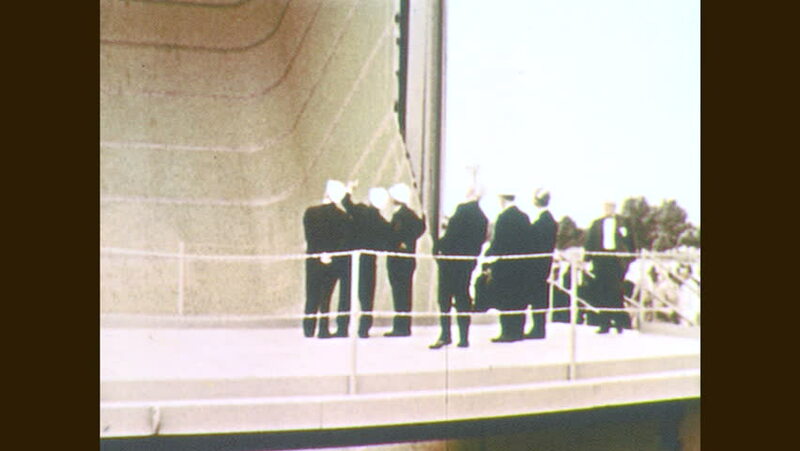 1960s: Men observe launch tower. Man works in laboratory. hd00:261970s: Boy throws bag into street. Girl in pink dress runs into street to get bag, car driving down street toward her. Girl joins group of children waiting in driveway. School bus picks up children. 4k00:291930s: People stand on dock by lake. Boats drive on lake. People walk on dock. Woman and girl walk down dock, people sit on boat. hd01:39CIRCA - 1979 - The second phase of testing for the GPS through navigational satellite is conducted at the White Sands Missile Range in New Mexico. hd00:321960s: Slow motion demonstration of man to man guarding. Boys pass basketball back and forth. Boy shoots basket. Opposing team captures rebound. Teams run up court. hd00:301970s: UNITED STATES: boy leaves car park with man. Boy stands with skateboard. Girl walks to shop. Man watches girl. hd00:271950s: Man in harness stands on trampoline. Man bounces on trampoline and completes backflip while woman pulls cord.